do The Birth Hub Antenatal Course? Combined, we have over a 1000 births experience. birth workers in Cape Town. There are four sessions of three hours each. Each session is hosted by one experienced member of The Birth Hub team. They are run on consecutive Monday evenings in Fish Hoek. You will learn useful coping skills for labour and birth. You will thoroughly understand your birth options and how to choose the best caregivers. You will understand your options for medical and natural pain relief methods. You will be prepared mentally and physically for a better birth. You will learn breastfeeding tips and be more equipped for life with your newborn. You get to meet four awesome birth workers who can potentially be at your birth as a doula or independent midwife. You will learn invaluable information that you can carry through into future births. The course was very well-rounded and we liked the fact that it didnt have only one, single focal point – i.e. natural birth. We felt much more prepared for any eventualities, whatever turn our birth could take. Jesse and Abigail Landman, Plumstead. I feel ready to give birth now, no matter what turn it takes! I am especially glad that my husband is now equipped with tools that will help him to know what to do for me during labour and birth. He can be an active participant – and we would not have known this if we did not do The Birth Hub course. J & C Harmon, from Fish Hoek. I was always interested in Hypnobirthing and to find a course that included this technique, as well as the medical side of birthing was great. 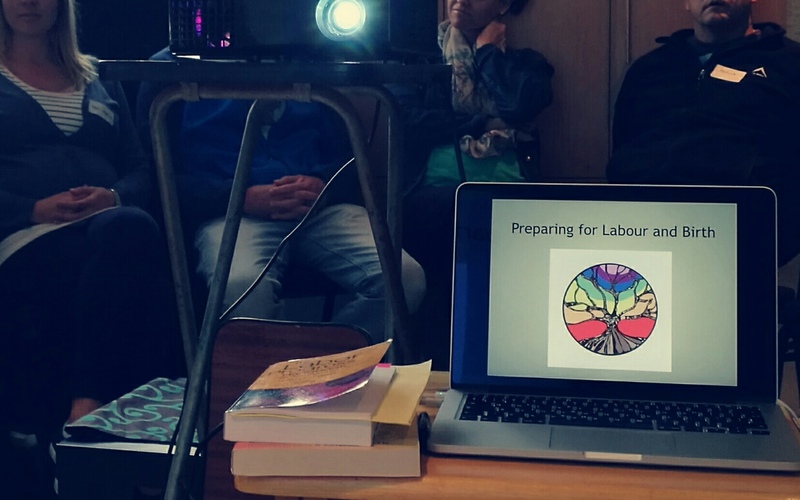 It was also good to meet each of the hosts individually, as they each hosted one of the course evenings out of the four – and this helped us to decide to hire a doula for our birth too – best decision ever by the way. A very well-balanced, all round course. E & P Dilchard, from Claremont. The four ladies who created the course are some of the most caring, passionate women I have ever met. They really do care about birth and that women are informed and empowered for their births – and this is what I will always remember about meeting them. 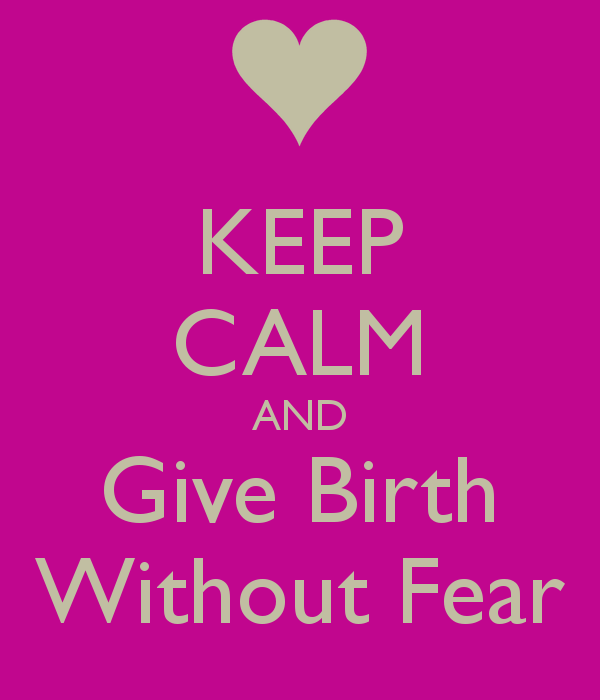 We had a wonderful home birth with a midwife and a doula and the course really got us ready for the whole experience. R & V Ferreira, from Kalk Bay. I have told all my preggie friends about the course because it really helped to open our minds to all the options available for mothers – I didn’t know that as a pregnant mother I had options when it came to birth. That was really important for us to understand and we managed to have a good hospital birth experience, using what we learnt in the course. I successfully had my VBAC after doing The Birth Hub course. 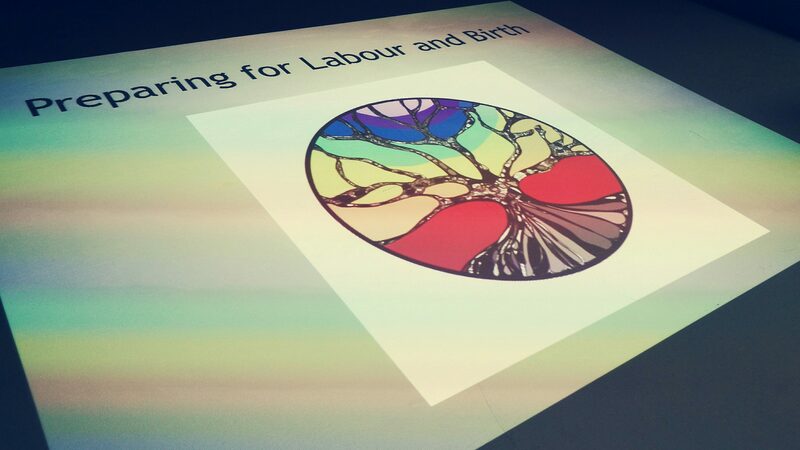 It was great to have access to the Relax Into Birth course through The Birth Hub course, as the hypnobirthing CD created by Charlene was really what pulled me through. I heard her voice in my head throughout my labour and birth and it gave me a strong sense of self that I could do it! It was great to have hypnobirthing included in this course. Thank you Birth Hub! Partners benefit from the well-rounded information that is presented and always report that they feel more prepared for the upcoming birth experience. Partners gain a basket of relaxation tools which they can incorporate into the labour and birth and also feel more equipped to embark on their journey as fathers to a newborn baby.